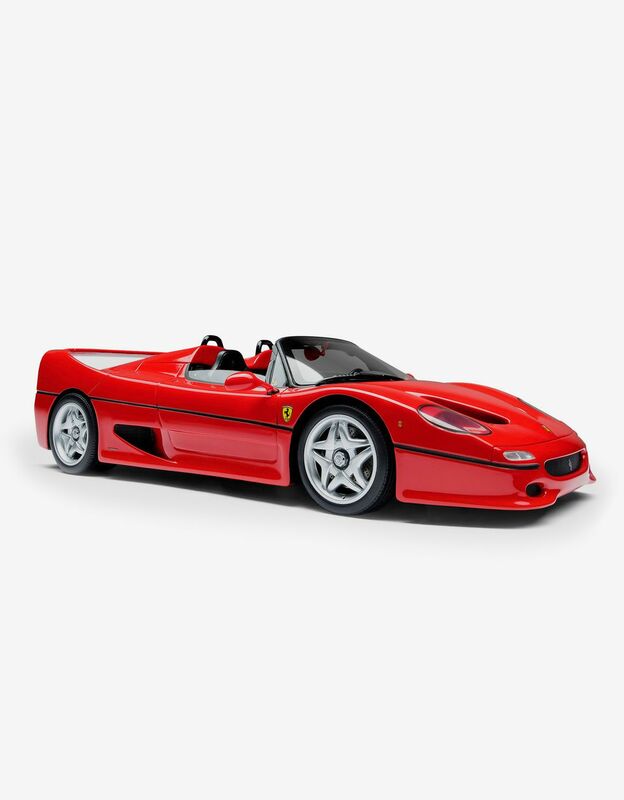 The 1:18 scale collector's model is an accurate replica of the F50, created to celebrate the fiftieth anniversary of the Maranello-based company. 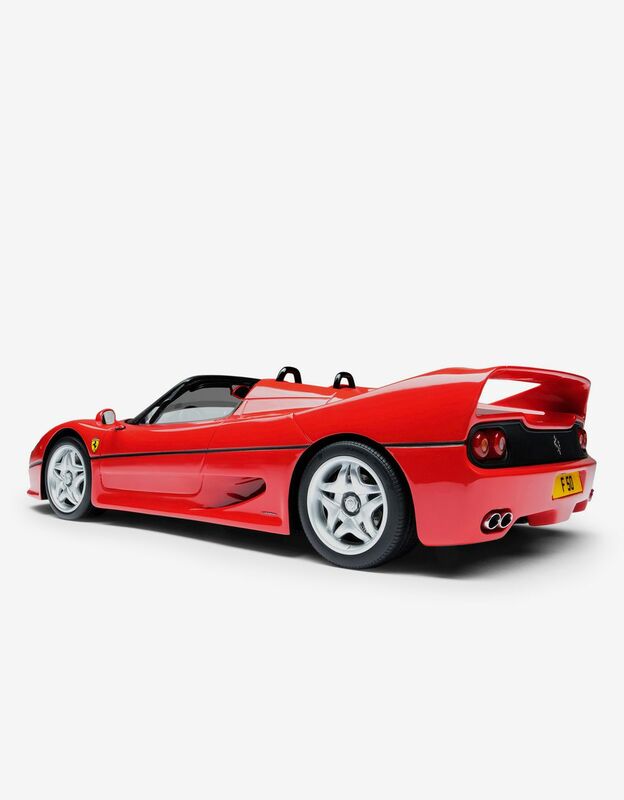 The F50 supercar, manufactured in a limited edition of 349 models, is the closest car to the idea of a single-seater road car that Scuderia Ferrari has ever designed and the result of a meticulous track-based approach. This model has been handcrafted using digital scans of the car. 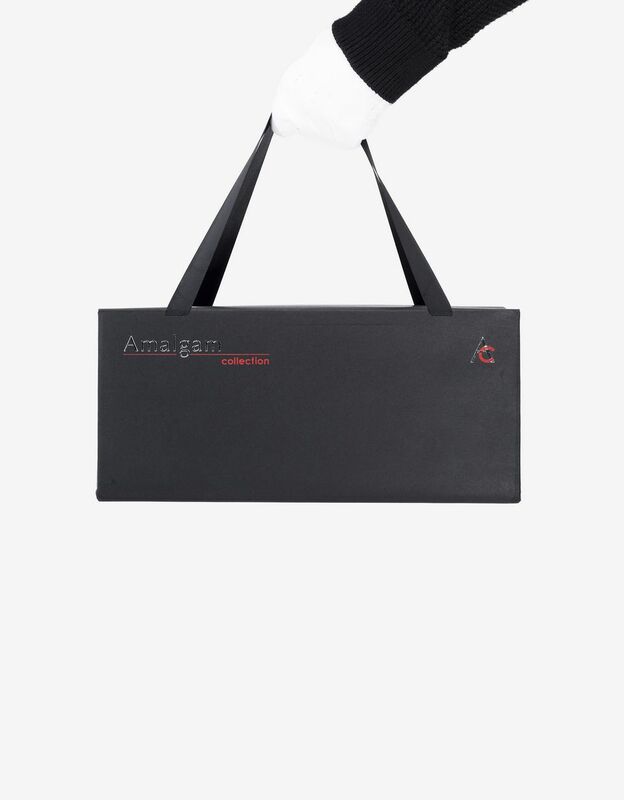 This wonderful collector's item comes with a presentation box and an elegant carrying case complete with a booklet containing information and pictures of the car and a certificate of authenticity.